Welcome to Day #2 Chocolate and Caramel Theme Week. 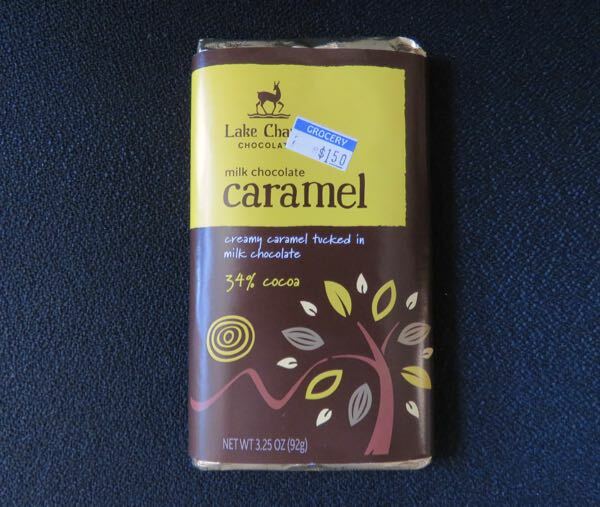 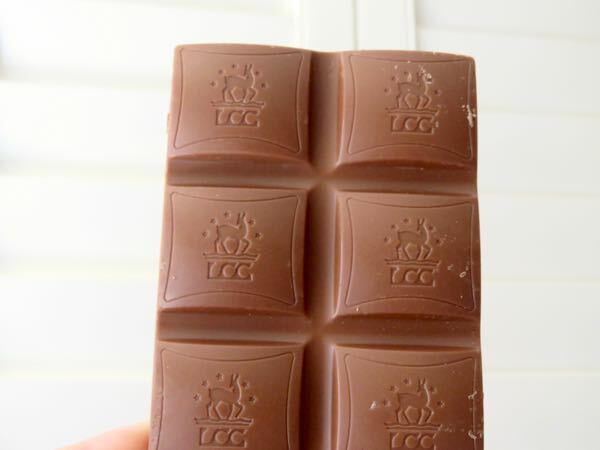 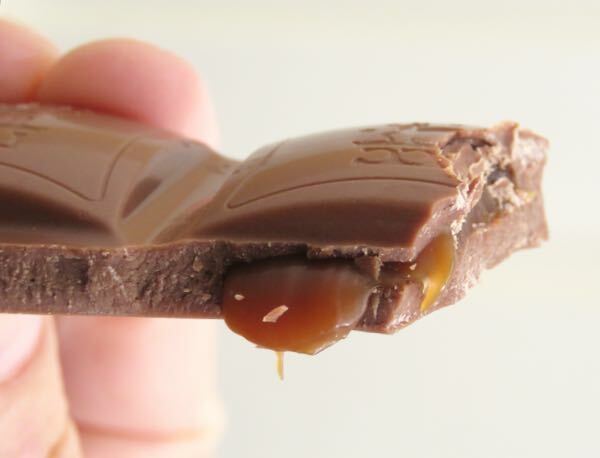 Today's Milk Chocolate Caramel 34% Cocoa (bar) was from Lake Champlain Chocolates (Burlington, VT). 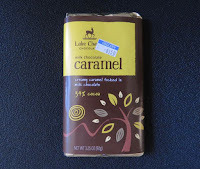 If you have a sweet tooth to satisfy, you might want to try this "creamy, dessert-style caramel" bar. 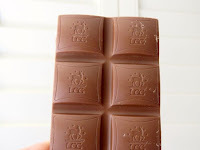 As promised—and a bit higher quality chocolate than similar, popular 34% caramel-filled milk chocolate bars—this sweet, smooth milk chocolate bar was filled with soft, golden caramel that politely oozed out every time a bite was taken into each square.